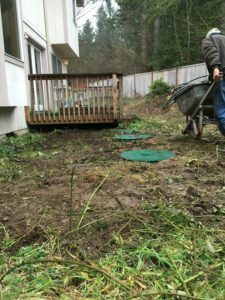 When it comes to septic drain field repair services in the Carbonado, WA area, home and business owners place their trust in Vac-Tec LLC. 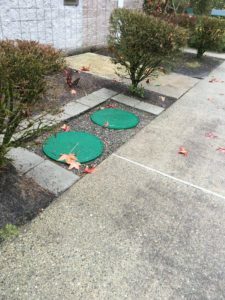 As the leading leach field repair company in the area, we offer fast and lasting solutions for all types of septic drain field problems. There are many issues that can hamper the functioning of a drain field, such as clogging of the leach field pipes, over-saturation of the drain field, or damage to any of its components. 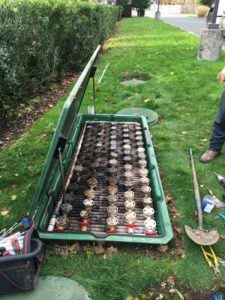 No matter why you need septic drain field repair in your Carbonado property, we are the go-to experts for professional drain field restoration. The leach field is a key component of a septic system. It receives wastewater from the septic tank, breaks down the viruses or pathogens in it and sends hazard-free, clean water into the ground. A damaged, clogged or saturated leach field can spell big trouble and should be fixed ASAP. Call us for septic drain field repair in your Carbonado property before matters get out of hand. Are you wondering how to tell if drain field is failing? Sewage back through toilets and drains can be a symptom of leach field failure. Our technicians bring unmatched skills, experience, and commitment to your leach field repair job. They excel at Terralift technology for soil fracturing that ensures drain field rehabilitation and saves you from premature drain field replacement. Call (253) 777-4887 to schedule a visit by the experts at Vac-Tec LLC for leach field repair in your Carbonado property.